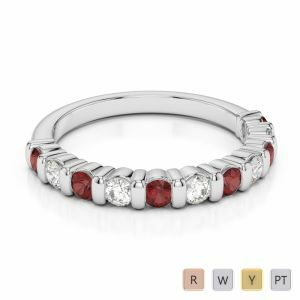 Celebrate your second wedding anniversary in style by gifting the January girl with a garnet ring that speaks of eternal passion and love. 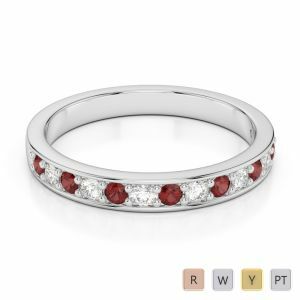 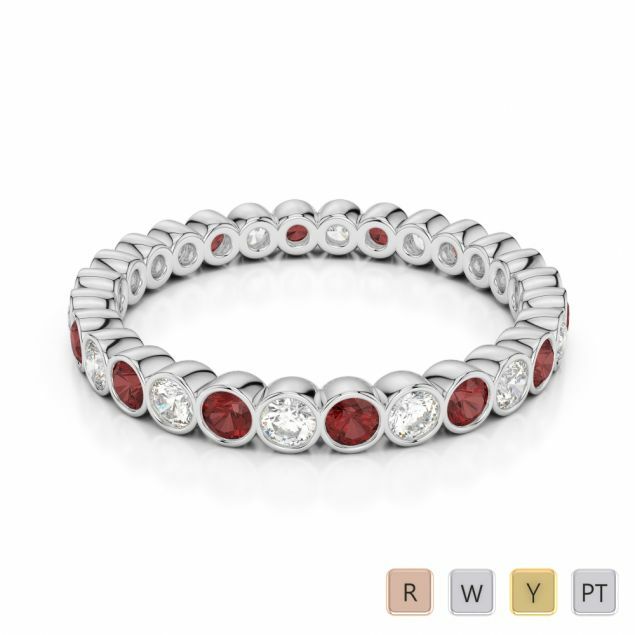 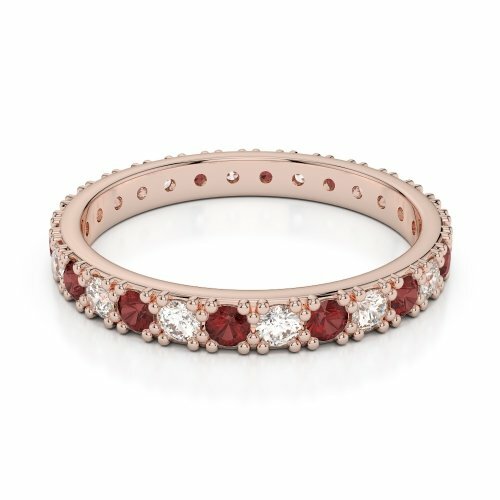 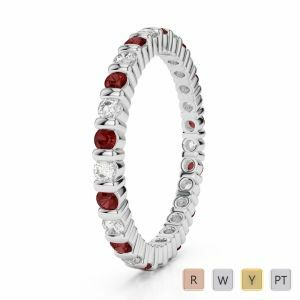 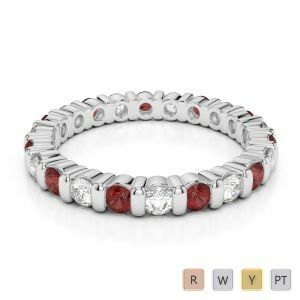 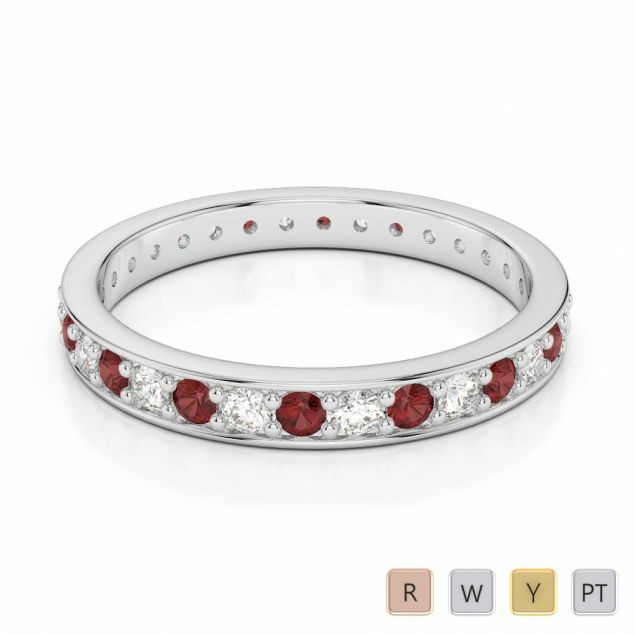 The infinity ring attracts instant attention with the alternating line of garnets and diamonds and is highly significant. It is sure to usher in happiness and wealth in your lives do not deter to choose the best ring from our enormous collection in order to surprise her on D-Day.